7 of 29 books are professional books. Two posts at Literacy Lenses: “Creating a Conversational Thread: Engaged Reading, Writing and Talking Across the Curriculum” and Game Changers! Evidence of Reading, Writing, Talking (Chats), and Learning . . .
What are you celebrating in 2019? How are you progressing with your #OLW? Margaret Simon has invited us to blog about planning for the new school year today for DigiLit Sunday. You can read more posts here at Reflections on the Teche. Planning has been on my mind lately and actually has been my blog topic the last two posts here and here. With my #OLW – JOYFUL! How will I achieve my end goal? Filling the inside with all that I know . . . Determining Priorities Based on Data . . .
and then continuing to collaboratively increase my knowledge with my colleagues who blog, tweet and vox about literacy, learning, passion, joy, leadership and fun for students! Sounds simple? “The proof will be in the pudding . . . I will be planning on monthly check ins with my plan. Approximately 200 days to fruition. How will you know if your plan is working? I’m borrowing this MLK quote from a PD session led by Justin (@jdolci). . .
Matt De la Pena, Donalyn Miller, Freddy Hiebert, and Natalie Louis! So blessed to be learning for a second week at #tcrwp. However, it’s 2:00 in the morning! I can still sleep for hours and hours! Dreaming of life and learning in NYC! What’s on your learning plan? Teacher Appreciation is every day, every week but a special mention is definitely appropriate as the school year winds down! What characteristics of a teacher are most important for you? What do you want to “hold onto” this week? Until four years ago, this was what I expected to see and hear IF and WHEN I visited New York. Did you check it out? That’s what I knew about New York! My world has shifted on its axis in the last five years and I now trust my good friends to keep me grounded. 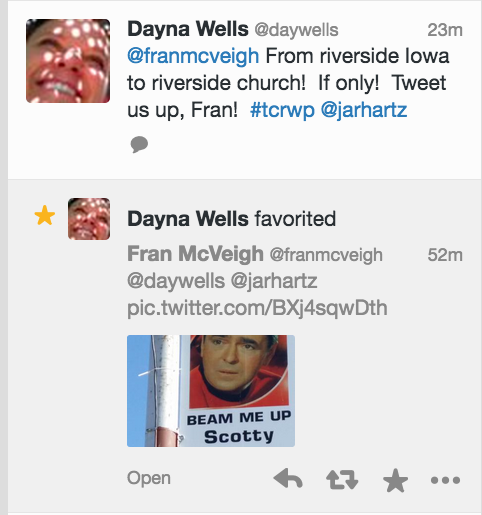 Dayna’s hometown is about 10-15 miles from our family farm. To me, the connections are obvious. My family roots are in the town of Riverside, Iowa. In fact, I feel that I can positively say that my family, the Schnoebelens, founded the town of Riverside, which is now infamous as the home of “Star Trek”. 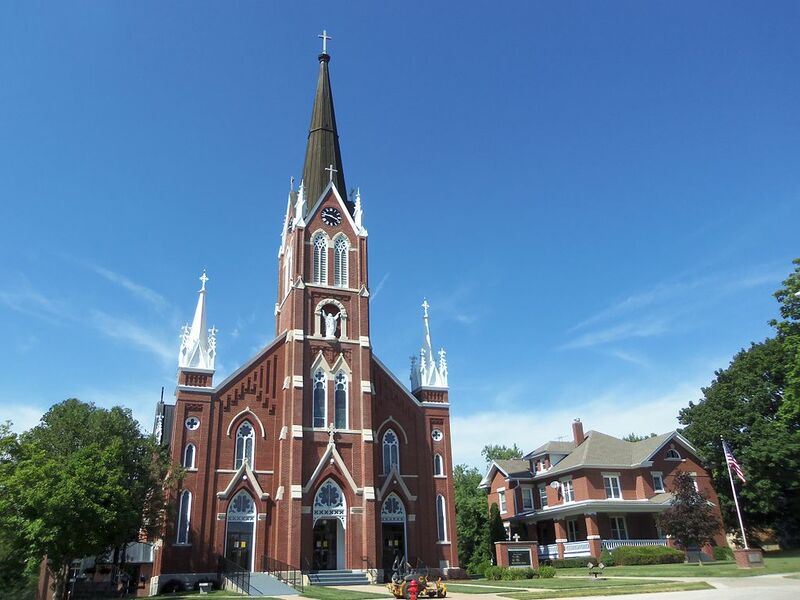 St. Mary’s in Riverside, is a majestic Catholic Church. You can read about the church and the founding families here. In our family, one claim to fame is that all of my mom’s family attended the school at St. Mary’s. My grandmother was a teacher in a one-room country school. All ten of her children attended St. Mary’s School! That fact is celebrated in the pictures on the walls of the church hall. We have many fond memories of our local parish church, the school and the cemetary at St. Vincent’s whch is the resting place for many, many, many family members. A small town church for a small town Iowa girl! 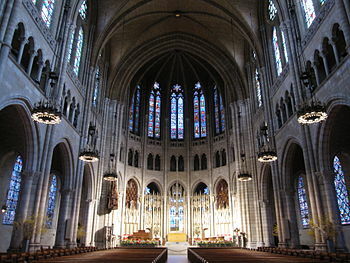 And tomorrow is the 7th time that my learning day (or week in the case of summer institutes) will begin at Riverside Church in NYC. A majestic setting for a FREE day of learning. There is no cost for participating in the learning at #SaturdayReunions at Teachers College. An eye-opening, mind-blowing learning extravaganza . . . 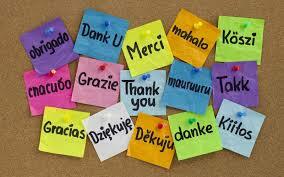 There are folks who have attended for more than 25 years! Before the end of the day, my eyeballs will be rolled back up into my brain – trying to absorb just one more ounce of inspiration, passion and true belief that ALL OUR kids can read and write. AND read and write at high levels! AND that all our kids deserve the BEST teachers of readers and writers – THOSE that read and write themselves. The agenda is seven pages long. Difficult choices for attendees as all sessions will be led by those who have been immersed in the reading and writing units of study by Lucy Calkins and the amazing Teachers College Staff Developers. How and when do you follow your passions? It’s Tuesday, time to write, and a topic is eluding me. What’s my strategy to get unstuck? Read my blog posts from last October. 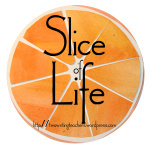 Read some other slicer posts. What do I wish for students for 2015 – 2016? 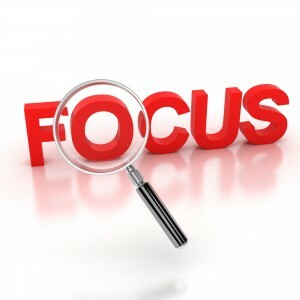 Sense of Urgency – There are no “do overs” so each day needs some strategic planning with specific targets in mind. What is the end goal? Where do we need to end up? And then backward planning . . . Ready, Set, Go! Focus on Volume – Increase Teacher and Students’ Volume of Reading and Volume of Writing – Everyone needs to read and write more. This will require a focus on literacy, as well as speaking and listening and thinking. 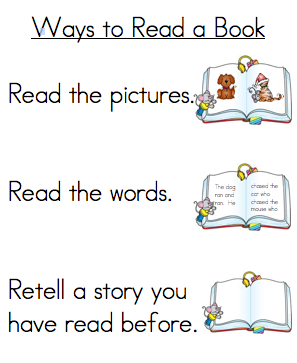 Teachers will model reading and writing daily. There will be evidence of living both a readerly and writerly life! And the reading and writing will be like Gold – not like a curmudgeon! Joyful Learning – Not reading like a robot or due to assigned drudgery! Creating an energized hub of activity – Reading, Writing, Speaking, Listening and Thinking Joyfully! Happiness will ooze out of the corners of EVERY room! How do you celebrate meeting goals? How do you celebrate writing? How do students become the leaders in your classroom? And Lastly, Choice – Students will have choice in what they read and write daily. Being engaged in joyful literacy workshops daily means that teachers aren’t assigning chapters and questions or daily prompts. In real life, where are end of chapter questions or daily writing to prompts? When is the last time that a teacher completed end of chapter questions or daily writing to prompts? Readers and writers resent “made-up” busy work activities that are counter-productive to the items previously listed such as joyful learning, focus on volume, focus on students! Students know when the work is a waste of time! What do you wish for your students? What does this chart really mean? What does it look like to read a book in different ways? As you read the following, think about which chart category applies? Name the sound the animal makes with its name for each page. Name the picture and say something about its color. Name the picture and say something about its size. Take the pages out of the mouth and turn them slowly again, without any words! Tell a story beginning with “Once upon a time there were some animals . . .
Point to the picture and name the animals again! How many ways did this grandma read one 8 page book? How have you taught parents to read a wordless paper book? I’ve skipped over this paragraph in the ILA materials (probably 100 times now), but please slow down and read it . . . Whether illiteracy or aliteracy is a concern for you, follow the twitter stream on #ILA15 to LEARN from July 17 pre-conferences to the sessions on July 18-20 in St. Louis! Who defines well-prepared? Are your current efforts REALLY working for ALL your students? What are you learning this summer that will improve student literacy? How will you use your learning? How will you share your learning? How do I eke out a few minutes for me? Or write a few lines? Do I need it all? Over multiple days, times, and events? The security of beliefs held tightly? How do you prioritize during the holidays?